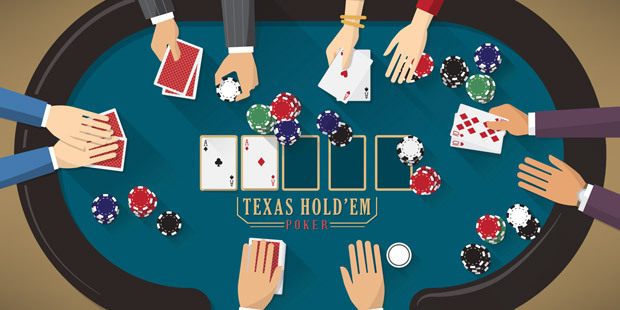 A Sit-and-Go Tournament, also known as a Sit-N-Go, is a special kind of poker tournament that has no scheduled starting time. 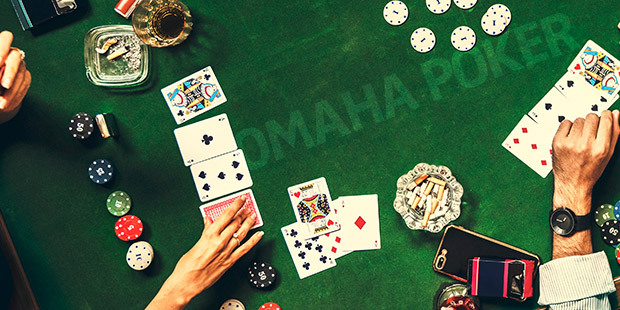 Instead of a starting time, the tournament begins as soon as the specified number of players are sitting at the table and ready to go. 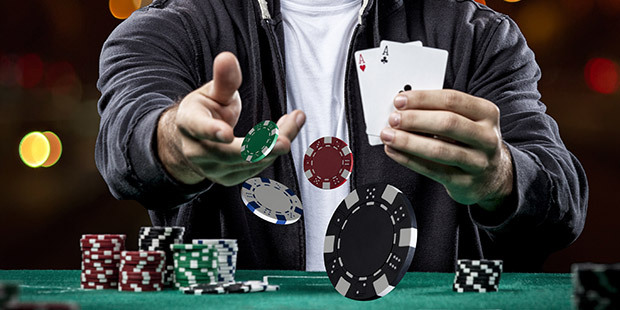 Cash games, also known as ring games, are the original—and, in some respects, the purest—way of playing poker. 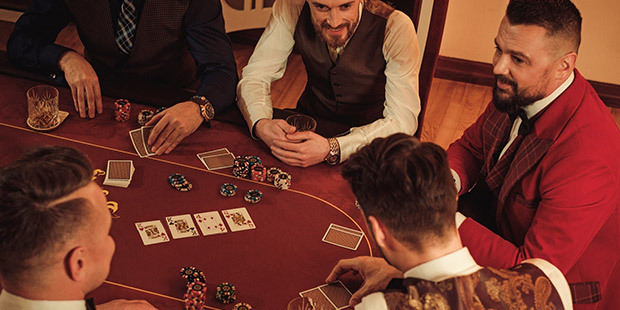 When friends get together to play poker around the kitchen table or at the local tavern or social club, they almost invariably play cash games. 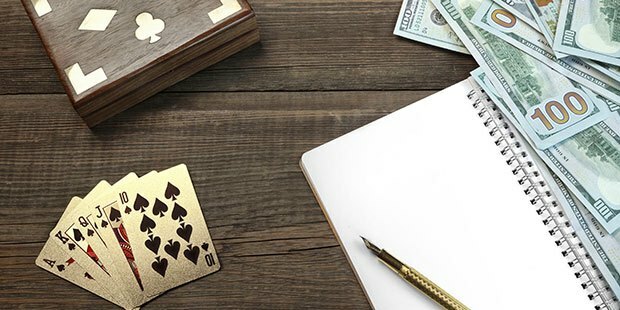 And while poker tournaments have been getting the most publicity thanks to big televised poker extravaganzas, there are always excellent poker cash games available at both brick-and-mortar casinos and at online poker sites. One thing that most tutorials reiterate often is to play tighter when you're in early position and more aggressively when you're in late position. This is sound advice for the most part but it also seems to contradict the advice to stay unpredictable in your betting. 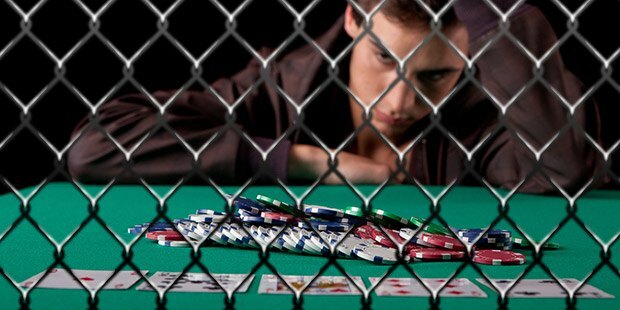 What Does a Poker Player Do After the Session? During the game, we have to concentrate to the limit of our ability. After the game, we're wired so relaxation and unwinding are vitally important. Calculating pot odds and implied odds are the mirror image of knowing the number of outs you have. New players, especially, need to understand the importance of position in evaluating their hands. 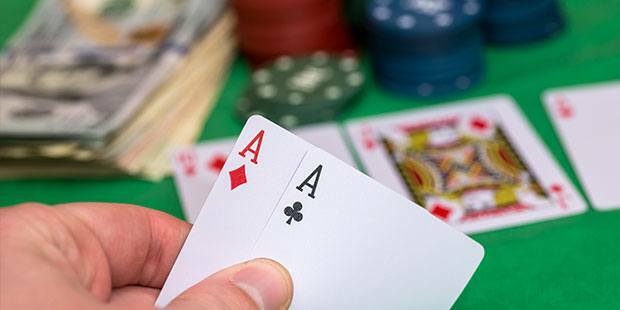 The same hand in early position might be a lot less valuable than in late position. 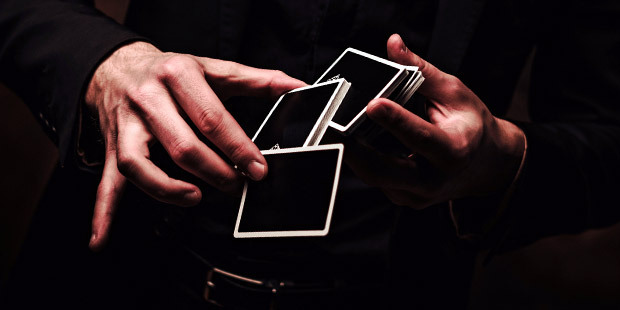 Position changes with every hand as well. 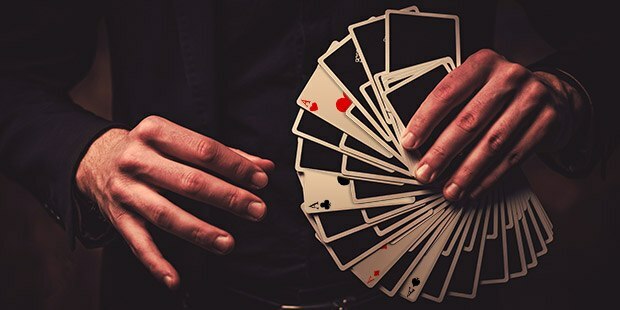 The ace is the best card in the deck but it is often not the best card in a hand. 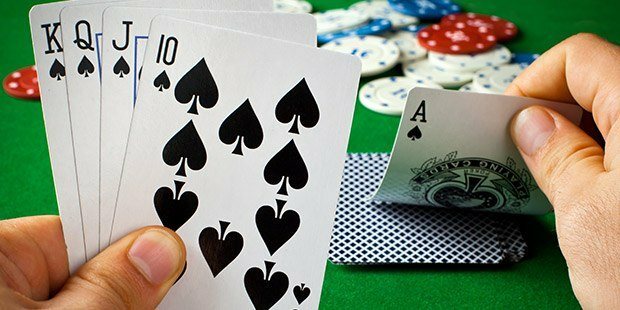 Players need to learn to value their aces correctly. 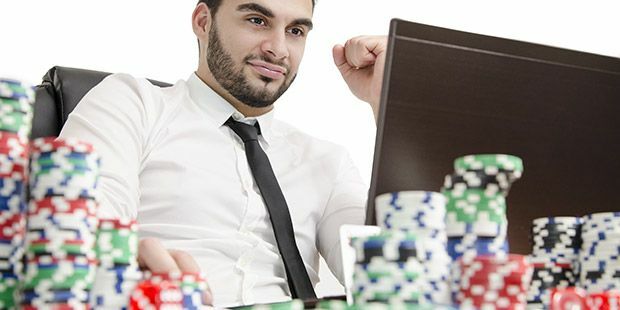 One way is to study the nuances of the game such as opponents’ betting history as a supplement to betting high with good cards. 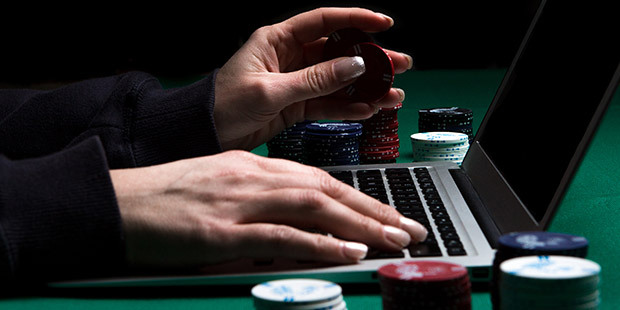 Online poker players need a different sort of antennae for detecting tells. New and inexperienced players need to be careful to demonstrate calm and determination as opposed to hastiness and lack of clear direction. 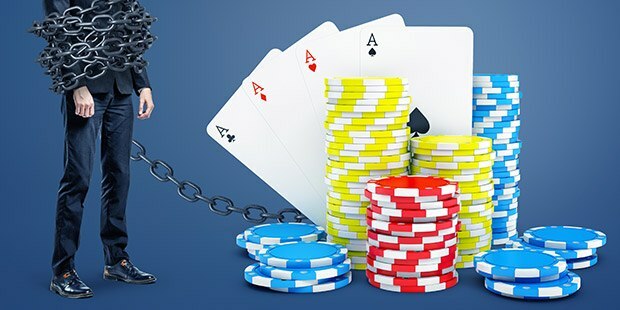 Poker is perhaps the most challenging game because, at the same time, we have to be both straightforward in our thinking and to think deeply about information we don’t actually have. 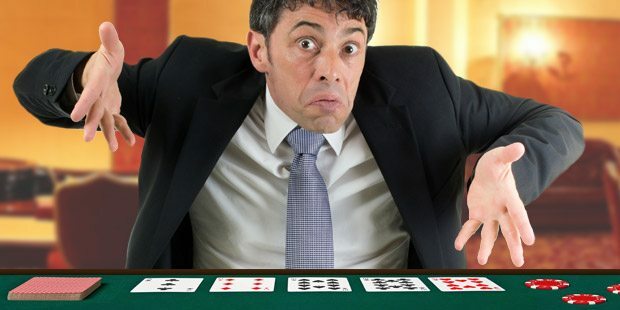 When we play poker, we learn just how hard “thinking” can be. 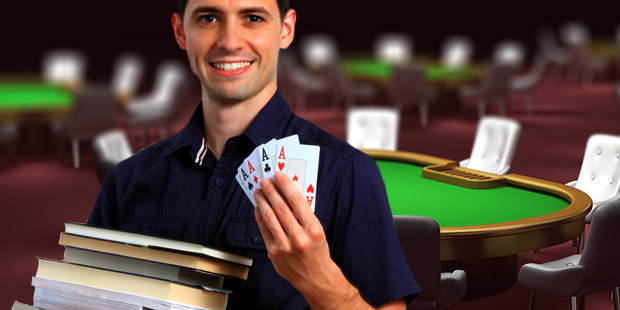 How Can an Amateur Poker Player Become a Pro? 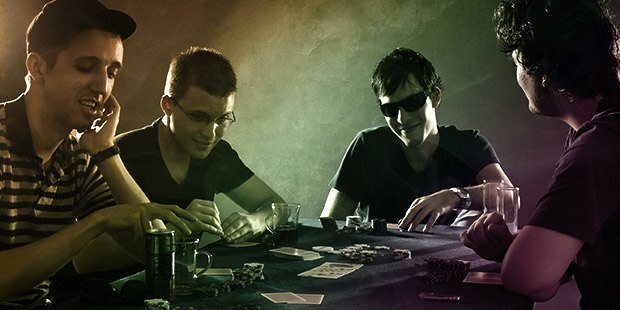 Professional poker players have behavioral characteristics that set them apart from amateurs. Pros are more flexible than amateurs. They know when to stay in a pot and when to get out. They know not to throw good money after bad. Pros also identify themselves as pros. 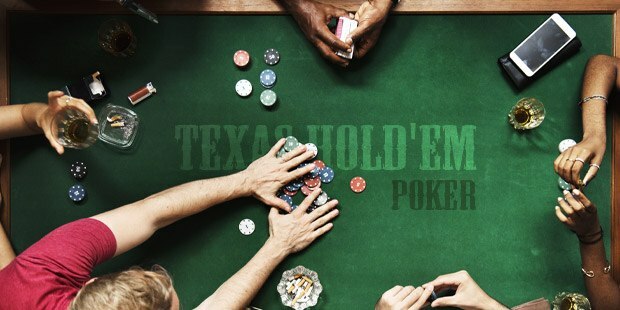 Many poker players place too much emphasis on big hands. They think that big hands bring big wins. They might, but often they don't. Small gains and small lessons are much better as winning measures and as learning tools. 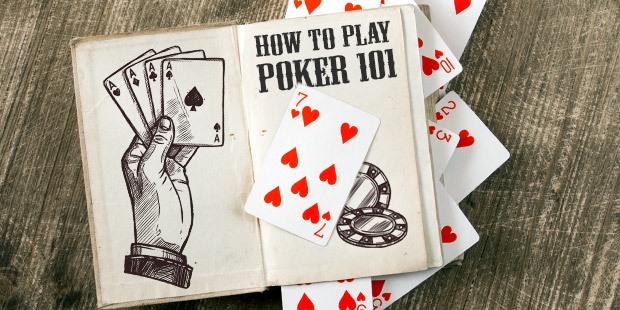 Develop the skills to evolve as a poker player. 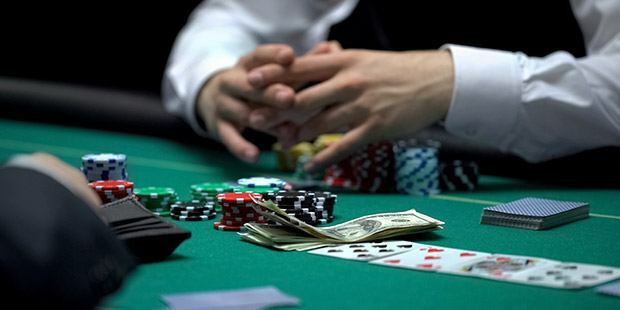 The second Responsible Gambling Conference recently took place. 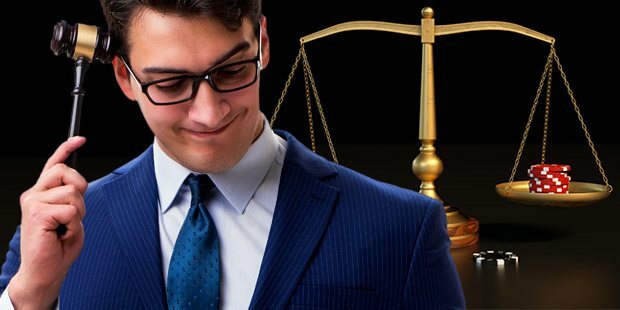 Casino operators are always looking to keep their gamers well within the limits of safe gambling as opposed to problem gambling. 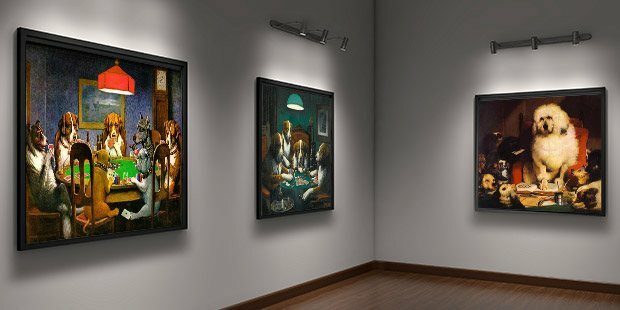 Poker player have a unique set of symptoms that point to possible problem gambling. 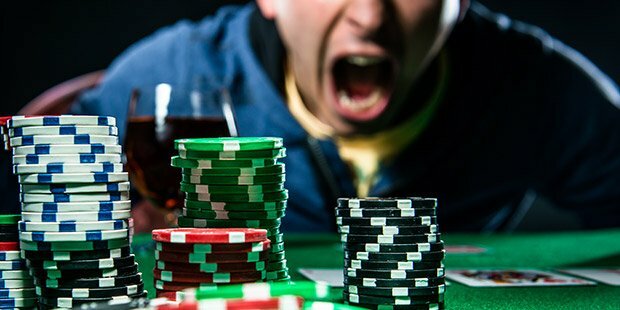 Online Poker Play - Play Tight or Aggressive? 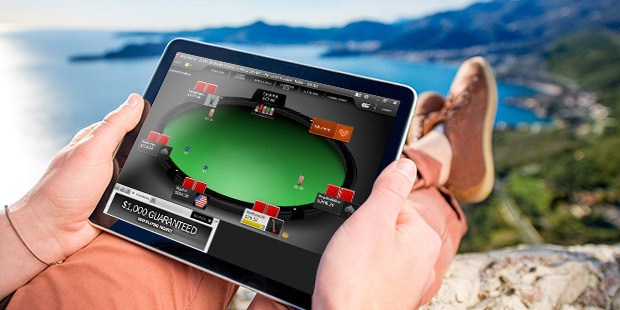 We all love poker both online and at land based casinos. 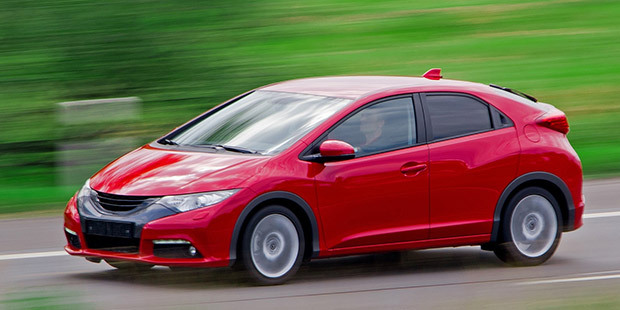 We look to improve all the time as well. One advice we hear a lot is play tight. Another advice we hear a lot is be aggressive. How can we tell when it's time to play tight and when it's time to be aggressive? 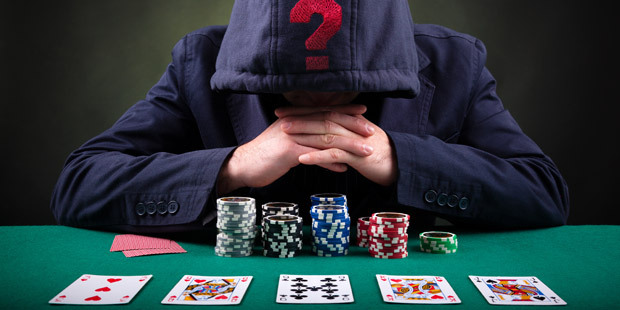 Poker is a game of surmises since our opponents; cards are hidden. 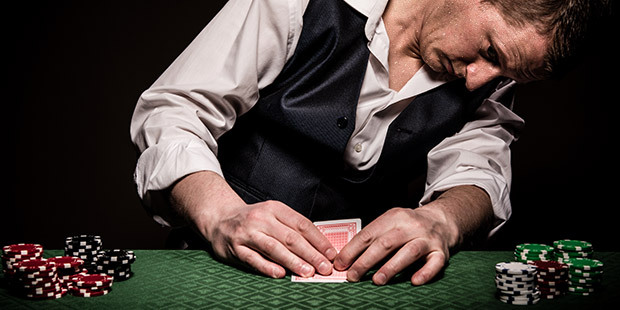 One way to surmise a hand is by determining the odds of winning the hand. 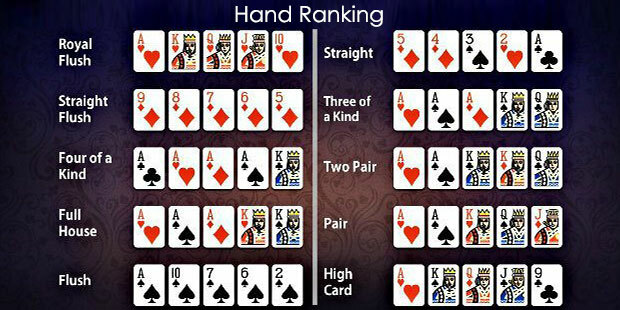 This is based on the strength of the player's hand and his or her imagination as to what he opponents might have. 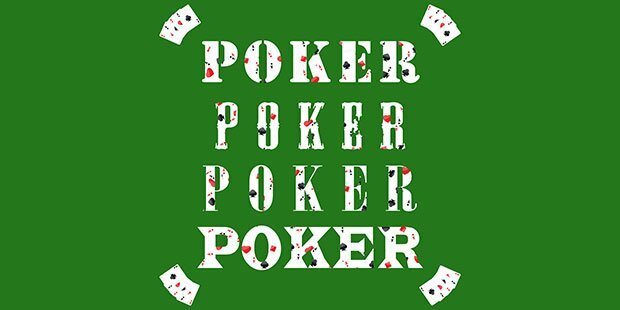 Great poker players are made by hard work and a lot of practice. 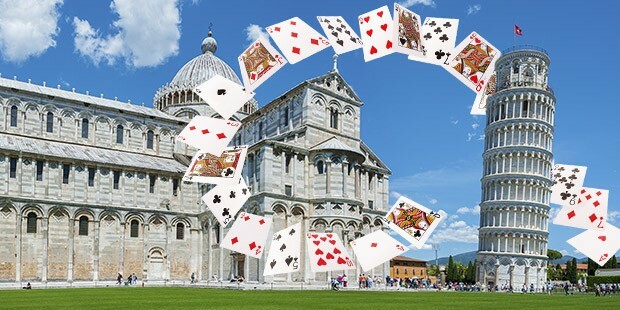 Playing online is a great way to play many hands and to learn something from each one. 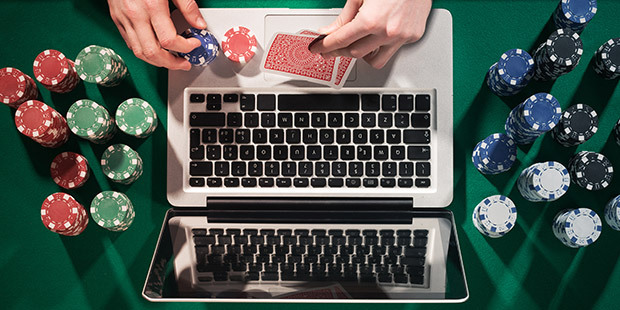 By playing online, you make yourself better for the inevitable live game at a casino or poker room. 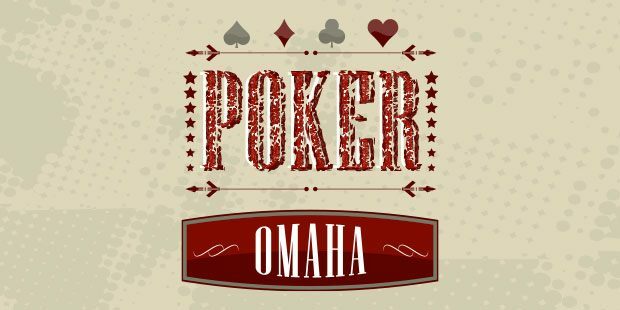 Ever since amateur Chris Moneymaker won the Main Event at the World Series of Poker in 2003, thousands of amateurs have set their sights on becoming poker pros. 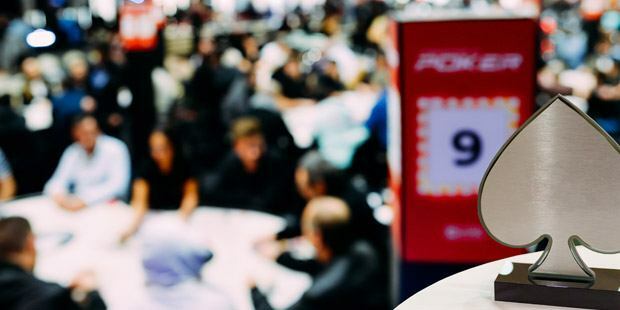 Heavyweight boxing champ David Haye is trying his hand at poker. 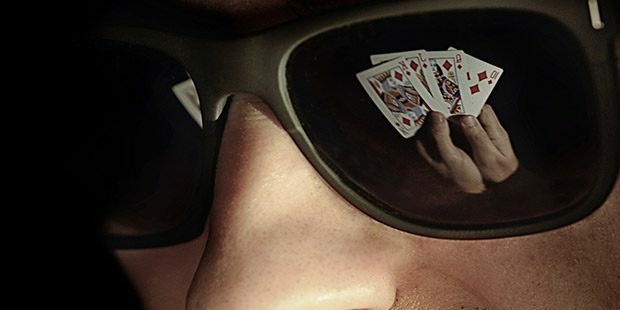 He is using poker coaches. 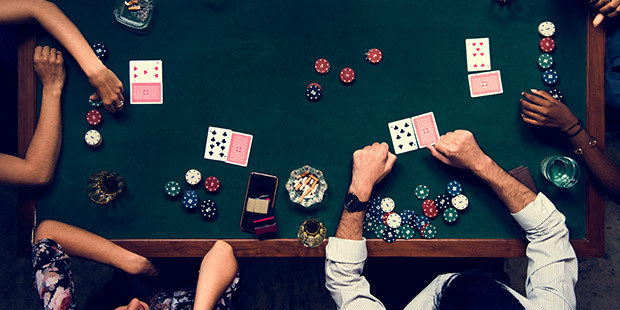 Some internet poker sites have made contractual agreements with land based casinos in the United States to run those casinos' online poker rooms. 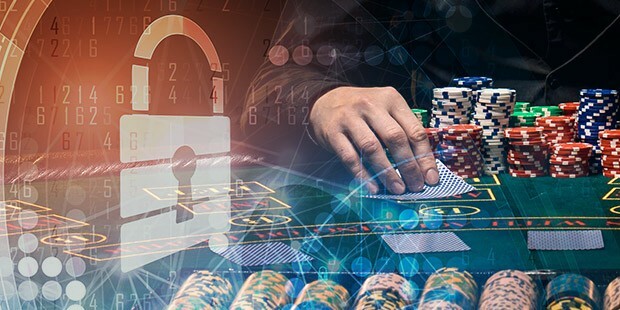 This does not mean that all other online poker rooms are unsafe. Intertops is 100% safe in every way. 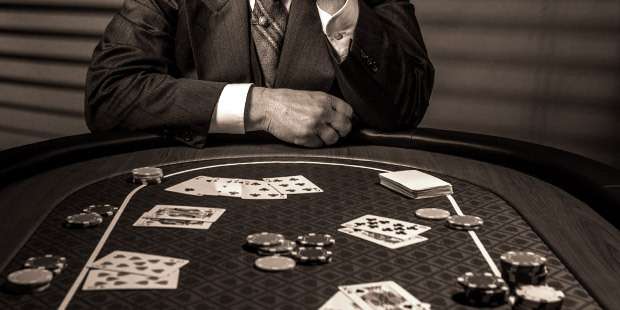 There is no general agreement as to how this hugely popular casino game came into existence. The further back we try to trace it, the most difficult it gets, mainly due to a lack of written records. 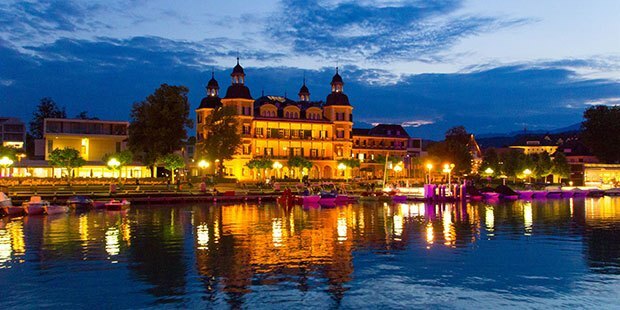 Get ready for another trip to Austria! Along with the “Milli Maker” WSOP satellites we are running, Intertops is also getting geared up for the aftermath of the World Series!